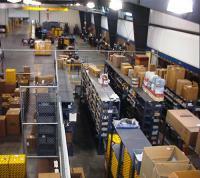 Tri-State is dedicated to meeting our customers' needs by providing timely service and quality products. 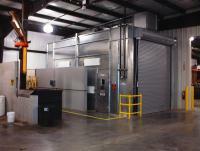 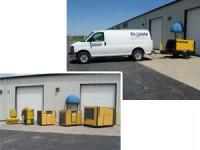 Our experienced staff are familiar with all manufacturers of air compressors, blowers, vacuum pumps and air dryers. 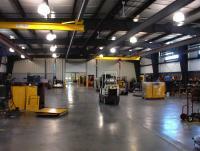 Our customers rely on Tri-State to be a partner in maximizing the uptime and efficient operations of their plant's compressed air and vacuum system utilities.